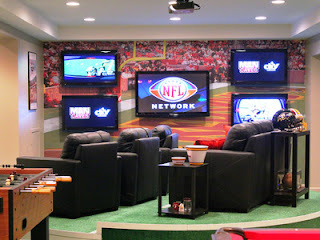 We thought we'd share some fun and excitement with the upcoming Super Bowl Game. If you are a local and fan of the Giants or maybe just love to watch football and enjoy the game and BIG day, so this is for you! 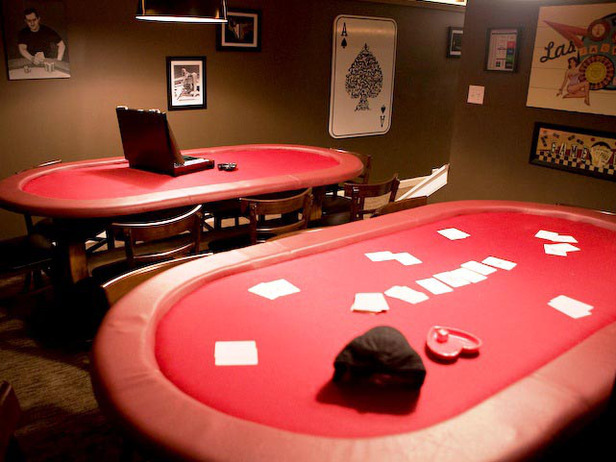 Many houses now have what has been designated the 'MAN CAVE' or when looking to buy a house, some might look to adopt a space in that house to call it theirs as well. 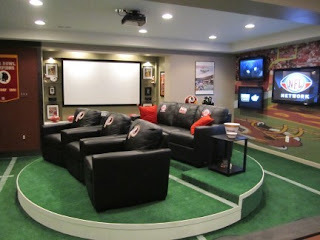 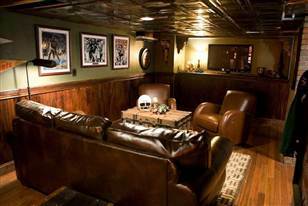 So, with Football on the brain, we couldn't pass up sharing some 'Man Caves'.. so check out these impressive ones! 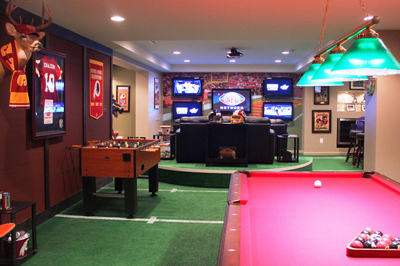 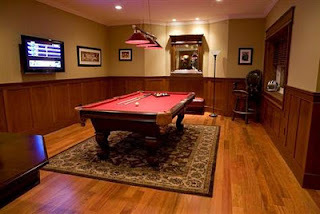 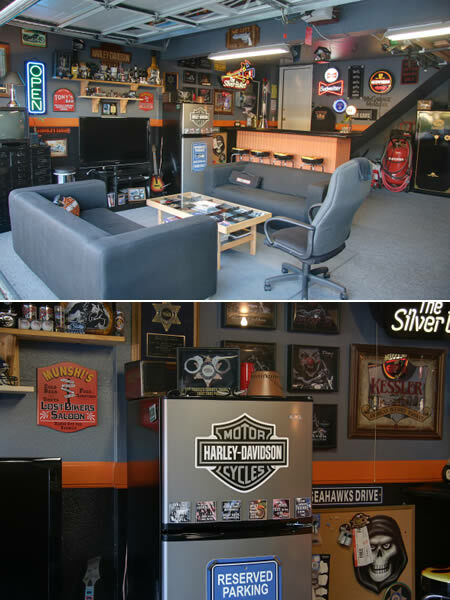 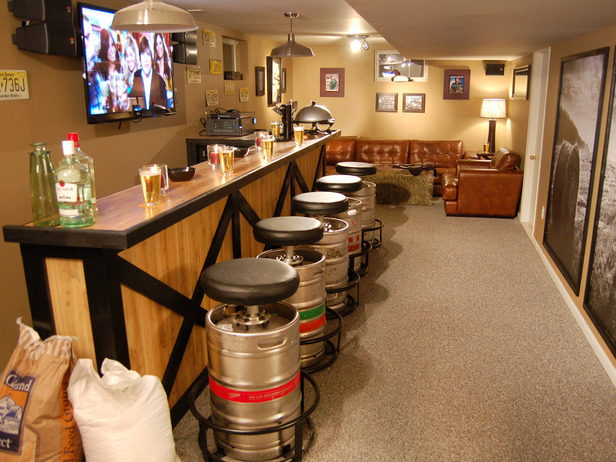 Well, enjoy the Big Game and share with us your Man Cave! !